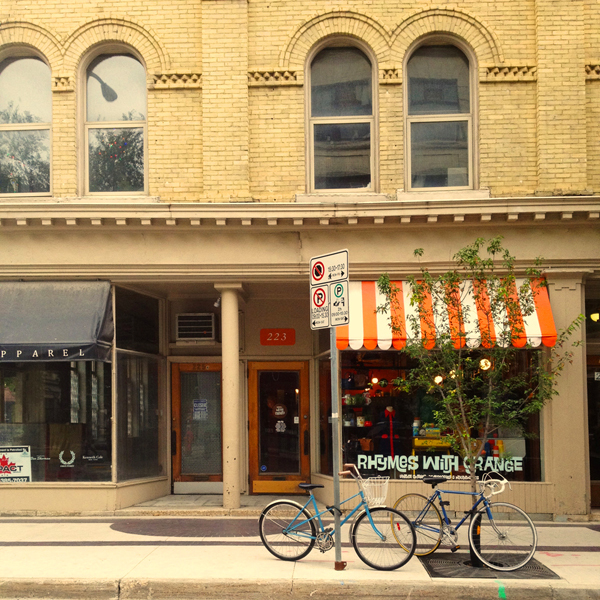 What a cute name for a Vintage Store, we love it! We wanted to share with you, some pics from one of our favorite sites. 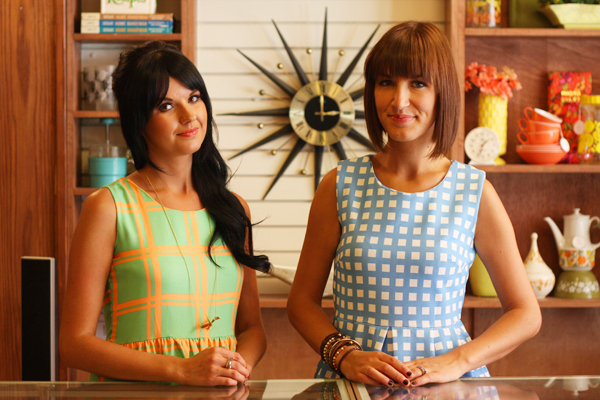 Erin and Stef own a vintage boutique in Winnipeg,Canada called 'Rhymes With Orange' and they have a blog that we follow called 'Oh So Lovely Vintage'. 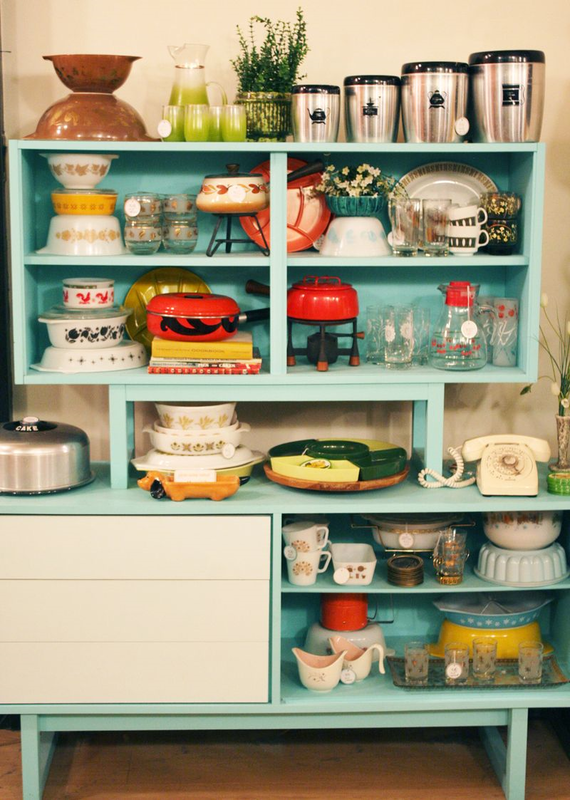 Their store reminds us of OCT, full of vintage and retro goods that we all love. 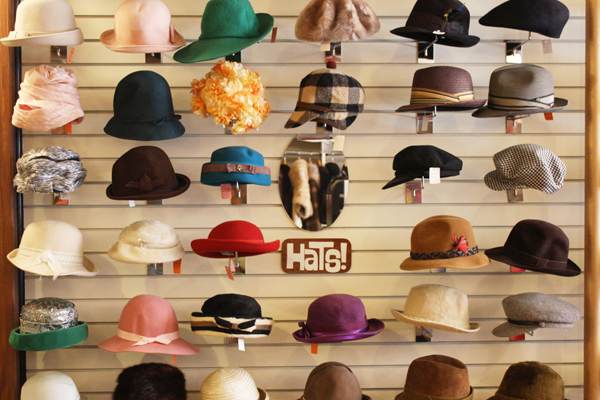 What a fun place--we hope you like it too, and if you are inspired, visit us at OCT, we stock many of the same vintage items--so come see us, right here in the 'Ville! 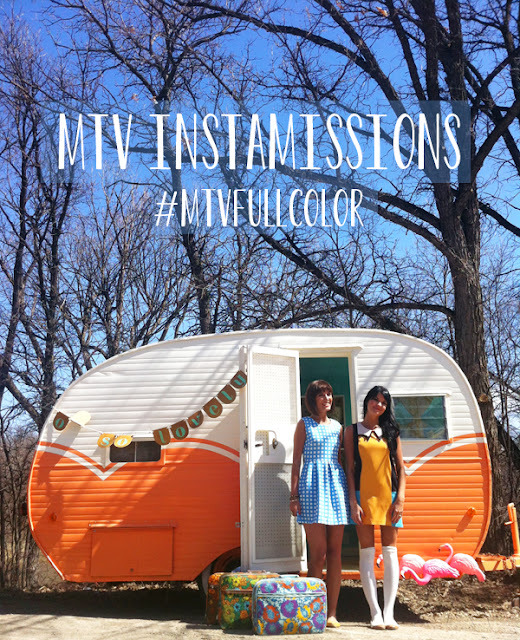 This Vintage Store is so popular that MTV made a video about the girls and a contest they are having. Be sure and check it out here here. 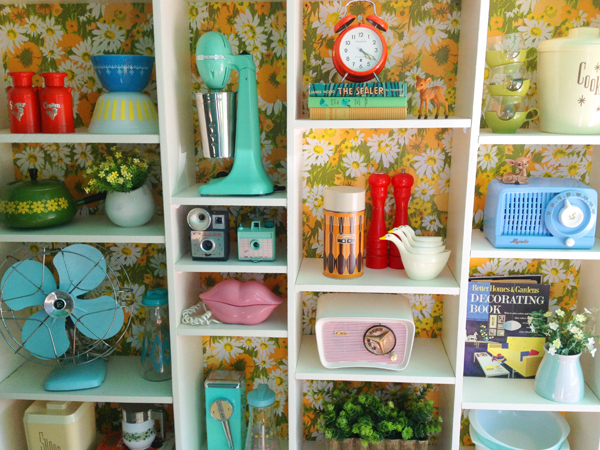 And don't forget to visit their blog often for vintage inspiration and retro fun!